A former Top Chef star, the executive chef at Washington D.C.’s popular Kith and Kin, and a Forbes and Zagat’s 30 Under 30 honoree, Kwame Onwuachi is one of America’s most acclaimed young culinary personalities. Raised in the Bronx and Nigeria, he started a catering company with money he made selling candy on the subway, eventually training at the Culinary Institute of America and in the kitchens of some of the country’s best restaurants. 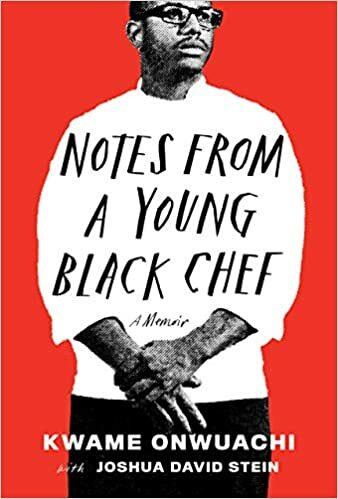 A memoir about food, celebrity, and race, Notes from a Young Black Chefserves up lessons about following your star even when it takes a wrong turn.